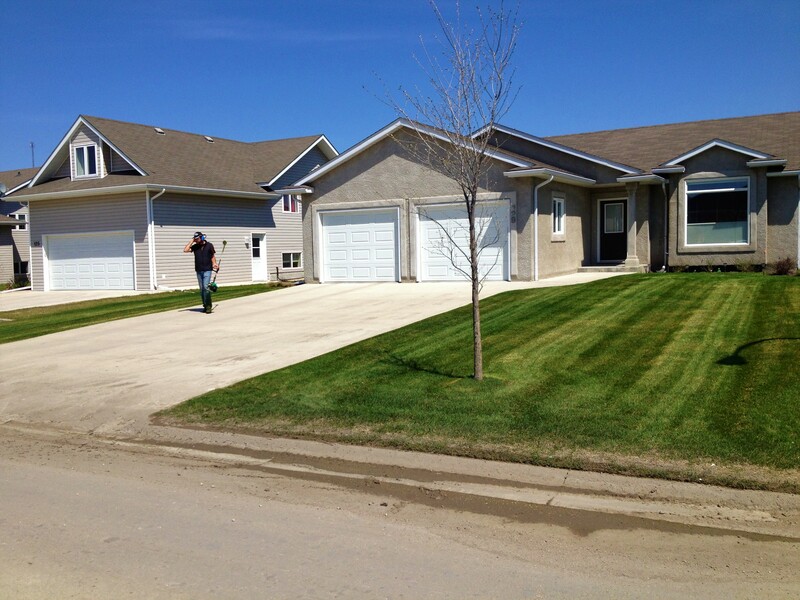 Looking for friendly and professional lawn care in Steinbach? 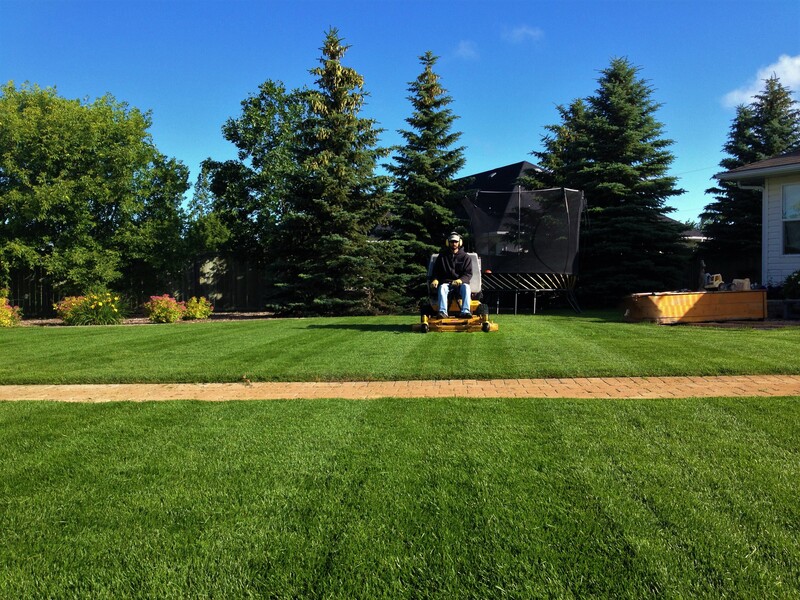 Schalla Lawn Care offers professional lawn care in Steinbach. 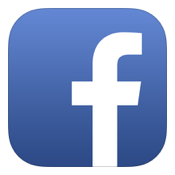 Whether we are at a home or business we love what we do and we do it well. 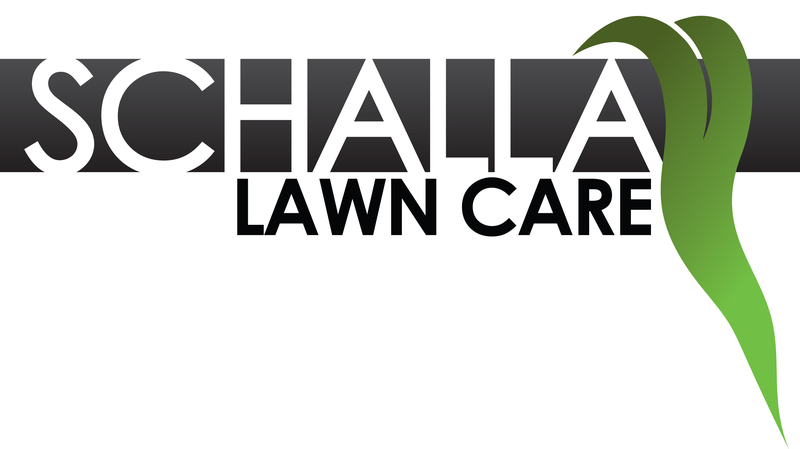 Who Is Schalla Lawn Care? 15 years ago I pushed my mower up the 2x4’s into my grandpa's truck box. 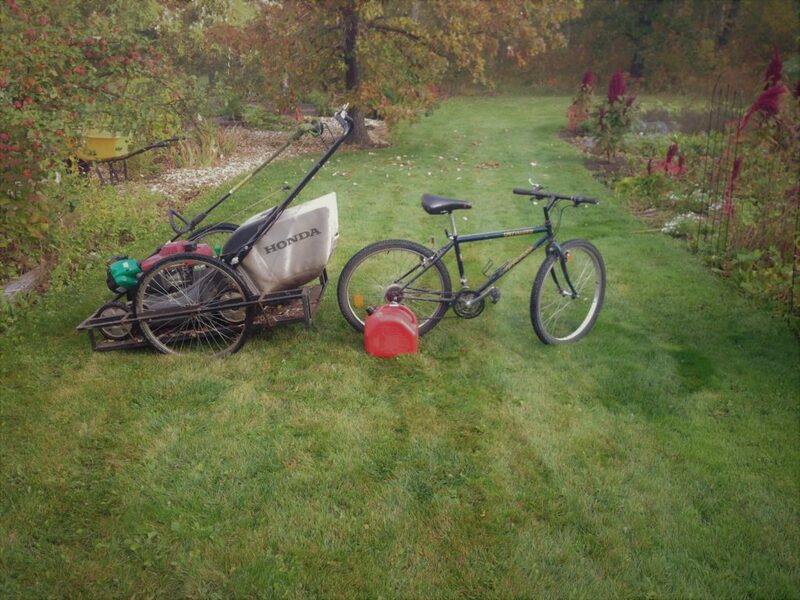 At the age of 12 I still had to climb into the passenger seat, but that was ok, I was excited to be starting my own yard care company in Steinbach. As we drove together into town grandpa enjoyed talking customer service and 1960's work ethic. After my jobs were complete he would return to bring me home, but not before carefully inspecting my work. You can be sure, tired as I was, there were times I was encouraged to fire the mower back up to straighten lines, clean up loose clippings, and leave each job with a feeling of satisfaction. That next summer I got my own set of “wheels” to bike equipment around town, but the lessons learned from my grandpa would stick with me. The value of hard work and quality customer service. 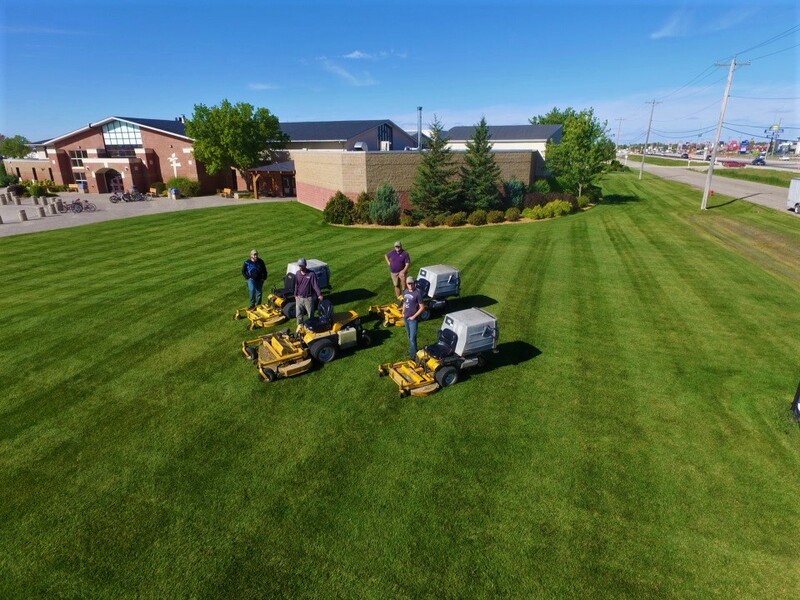 As Schalla Lawn Care has grown, so has the appreciation for those values. We do not simply maintain grass, we work for people, individuals like yourself, who deserve exceptional lawn care at a respectable price. This is not just a job, it is a passion, and it comes through in our strong work ethic and quality customer service. We love what we do and we do it well! 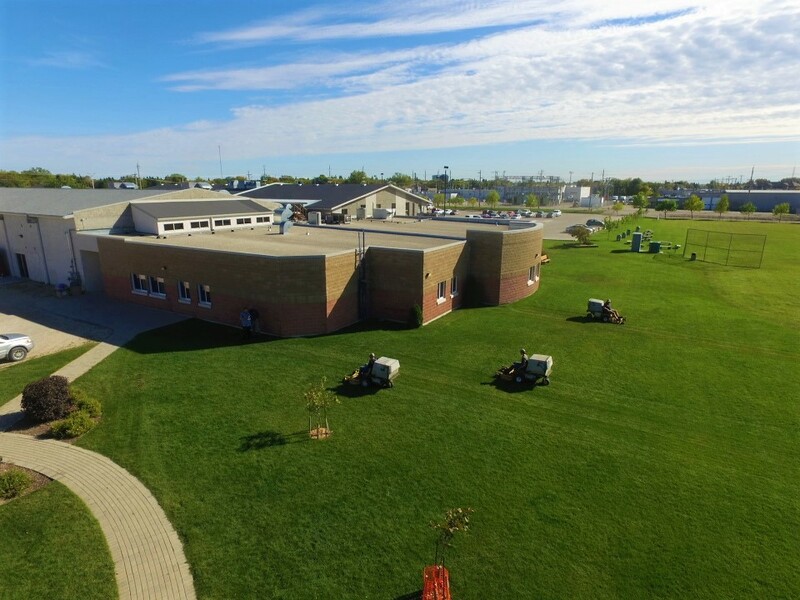 Schalla Lawn Care - gratefully serving Steinbach for over 15 years! Hey, thanks for stopping by! 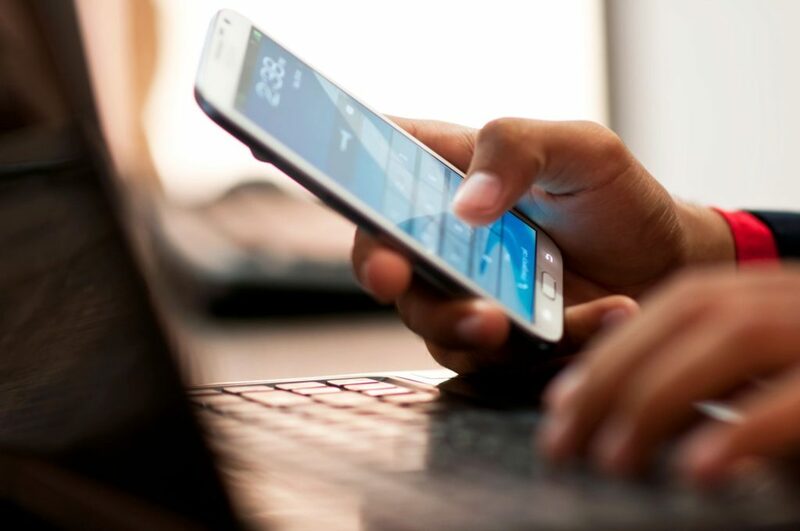 Shoot us an email, text, or give us a call. We'd be happy to help you out any way we can!